The overarching concept is inspired by the “Pachamama”, the Inca goddess Mother Earth. Peru has vibrant aesthetic; the bold beautiful colors in the fabrics, incredible Incan graphic artwork, and the mystique of Machu Picchu. Peruvians have a rich history rooted in agriculture. The Pachamama feeds and hydrates the land, presiding over fruitful harvest seasons. There is a special period of worship of Pachamama, carried out during August, when the people offer a series of tributes to Pachamama. They honor her and ask her to bless them with abundant harvest. 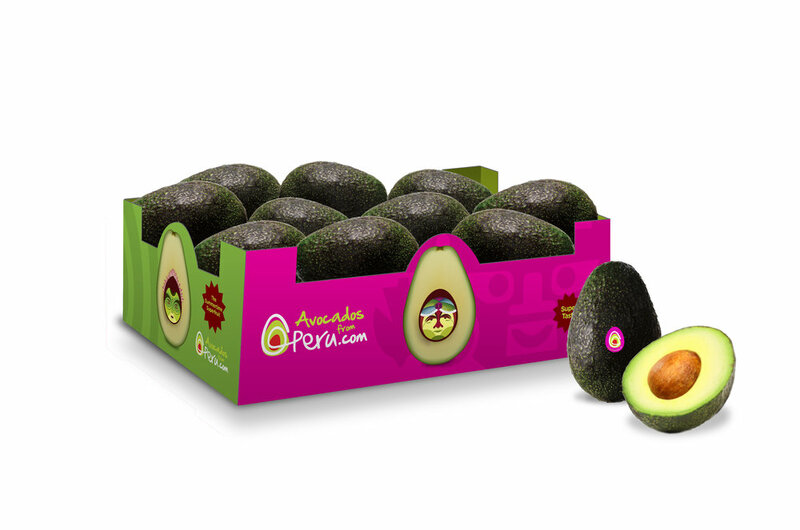 Avocados are the super fruit of the decade! The healthiest fat on earth, full of fiber, over 20 vitamins and minerals, loaded with nutrients for the skin and the body.